ensures that your message gets in front of the highest quality athletic, fitness and recreation professionals – almost all of whom make the purchasing decisions for their organization. Our award-winning magazine provides a credible platform to market your brand to top professionals in the industry. 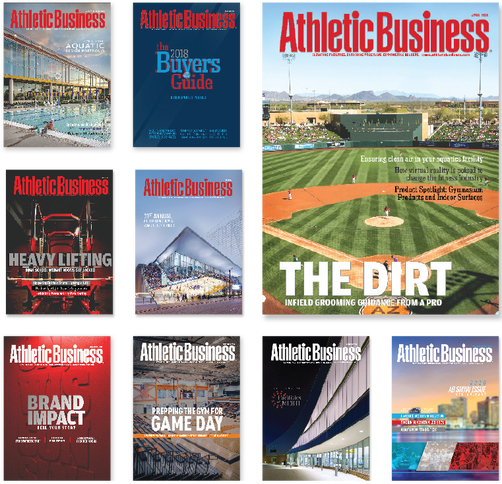 No other media brand delivers the entire market of athletic, fitness and recreation professionals like Athletic Business. With the highest quality audience and unparalleled print engagement, advertising in AB magazine is a must for 2019!